Description: Ex-library. 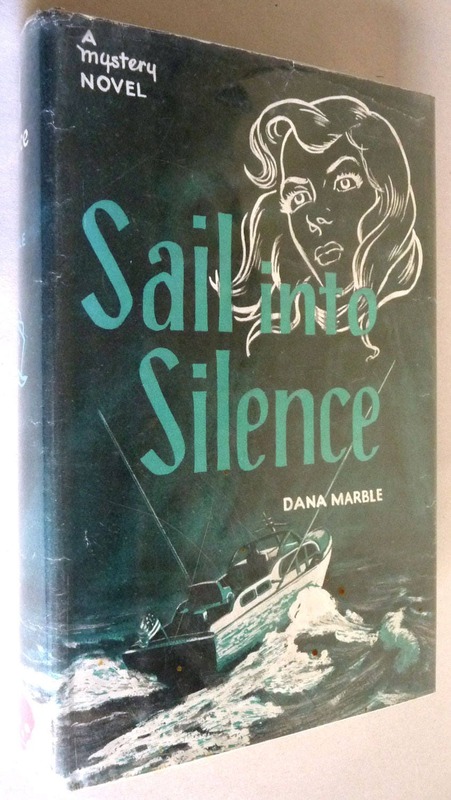 Mystery novel set aboard a chartered 38-foot sailboatl on a four day cruise of California's coastal islands. Light blue cloth boards. Jacket design by Ric Binkley. Dust jacket's protective cover is taped to the boards. Ffep is badly damaged. Library stamp on multiple pages. Interior is relatively clean for a vintage library book, but inevitably there are a few pages with soiling. Dust jacket is in good condition except for a sticker featuring a red skull at the bottom of the spine.